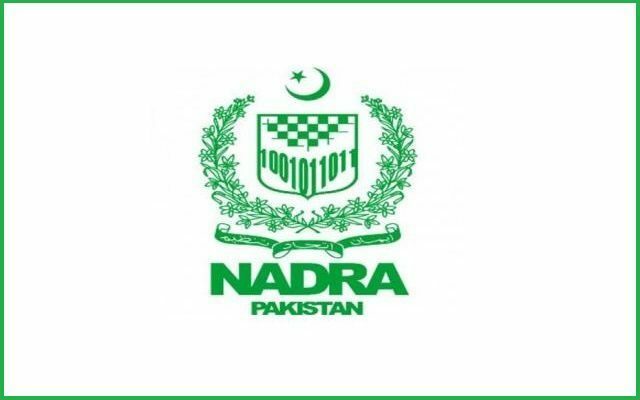 The National Database and Registration Authority (Nadra) issued computerized national identity card (CNIC) to an Afghan intelligence personnel, revealed Senator Talha Mehmood. As per the details, the shocking information was shared by the Senator after a meeting of the cabinet secretariat committee of Senate. The Senate committee has handed over a list of such foreigners possessing Pakistani identity cards to the Intelligence Bureau (IB) and a report has been sought on the matter, Talha said.